Helene Wecker received a BA from Carleton College in Minnesota and an MFA from Columbia University in New York. A Chicago-area native who has made her home in Minneapolis, Seattle, and New York, she now lives near San Francisco with her husband and daughter. 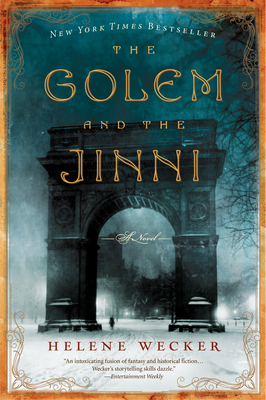 The Golem and the Jinni is her first novel.